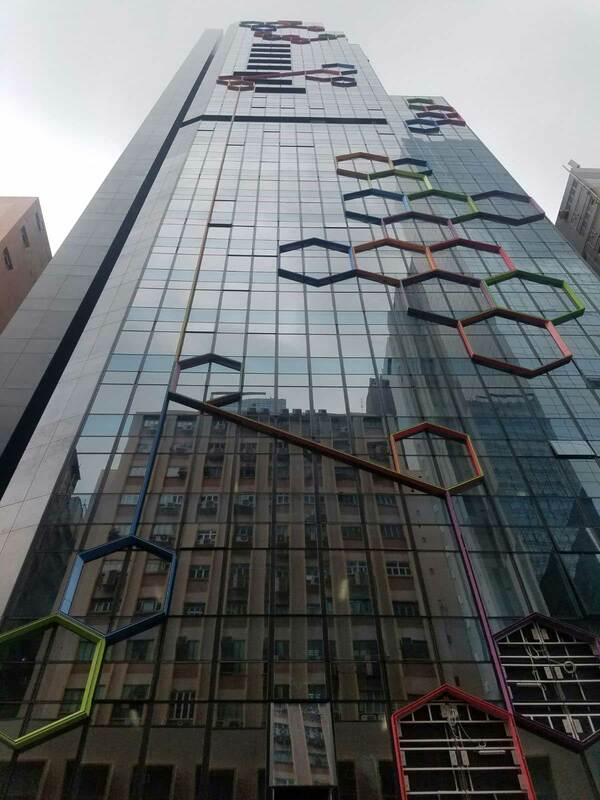 We are delighted to announce that we have successfully secured the new “Grade A” office tower, Gravity, at 27-29 Hing Yip Street, Kwun Tong. The mixed use development is located within a 10 min walking distance to the Kwun Tong MTR Station making it an ideal destination for commuting to and from. The Architects for the development are MLA Architects and will mark our first project together with design and consultation being provided by Devar in addition to the Supply and Installation throughout the project. 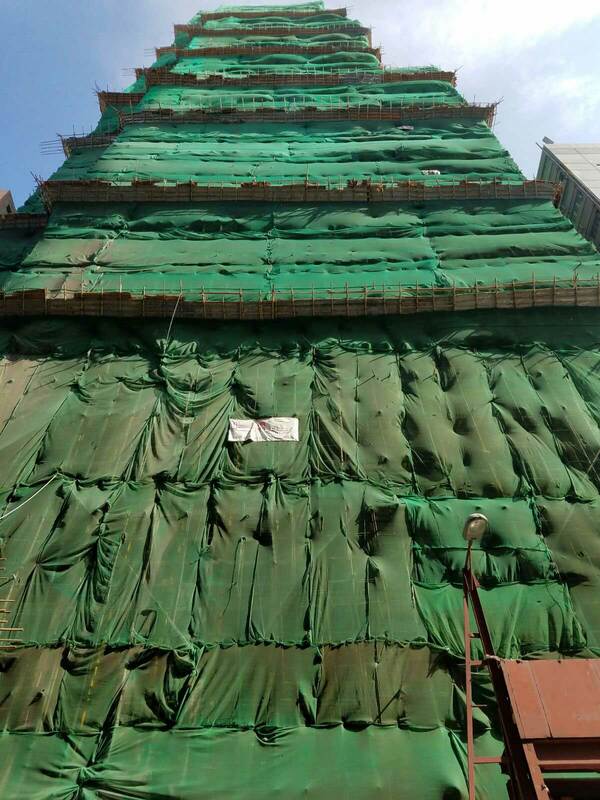 The overall project is being carried out by Hien Lee Engineering Co. Ltd on behalf of the developer, Hip Shing Hong with whom we completed our recent Global Trade Square project in Wong Chuk Hang. The completed project will encompass over 33 floors, totalling over GFA 8,500m², our gravity lay LHG 760 heavy grade calcium sulphate system with galvanised encapsulation in conjunction with our Genesis 1 pedestal. 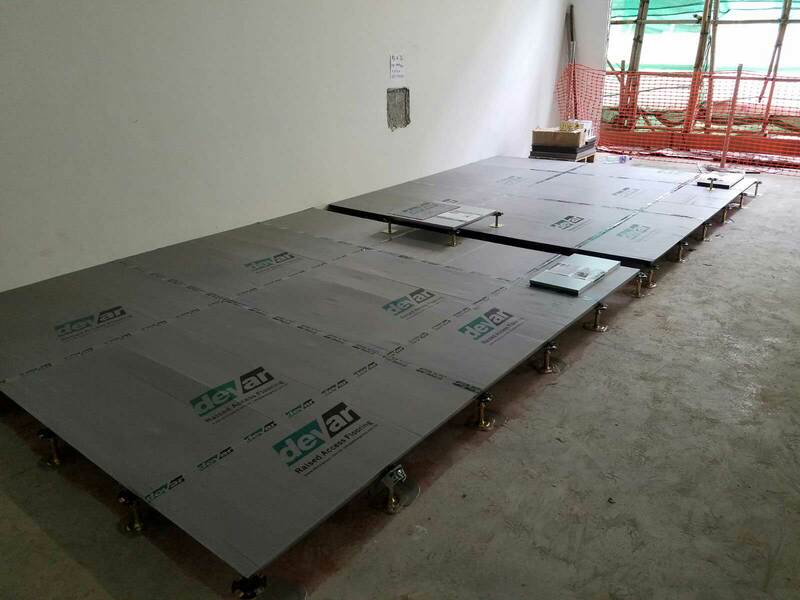 This will provide a finished floor level of 150mm that will once occupied accept various floor finishes subject to the tenants’ requirements. Once complete the project will provide Kwun Tong with its most modern office building to date.